WHYY’s Newsworks Tonight aired a segment tonight (April 14, 2016) that featured Dr. David Barile’s NJ Goals of Care,.the nonprofit that aims to match patient goals with available therapies by using the NJ POLST (Practitioner Orders for Life Sustaining Treatments) form. 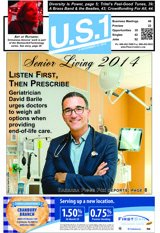 Health reporter Elana Gordon also interviewed me re how a caregiver deals with end-of-life decisions. Ten years ago, without good medical guidance, I made end-of-life decisions for a loved one that still keep me awake at night. Two years ago, as a caregiver for a relative in Princeton, I had the benefit of an excellent palliative consult and the POLST process, and I could be completely comfortable with the decisions. I’m not used to being on the “other end” of an interview, but Gordon expertly elicited an appropriate soundbite. Here is the podcast link where Barile’s segment is minutes 4 to 6. And here is my first-person story “Evangelist for Palliative Care: Listen First, Then Prescribe,” based on my caregiving experience in 2014, for U.S. 1 Newspaper. This Saturday, April 16, is National Healthcare Decisions Day. Much is made of the need for Advanced Directives, and the Princeton Senior Resource Center offers some excellent tools for making those decisions. But we make Advanced Directives decisions years away from when we are actually sick. If the patient can’t make the decisions, then the Advanced Directives offer useful guidelines. In contrast, the POLST form deals with particulars — the patient’s current symptoms, current goals, up to date prognosis and available treatments. It offers a framework for extended discussion with a medical professional who can clearly lay out the alternatives. Please try to take a look at the video series on NJ Goals of Care. Here’s hoping you won’t need them soon. But for later — you will know how to help a loved one get access to good information and make thoughtful decisions, decisions that bring the blessing of peace of mind. 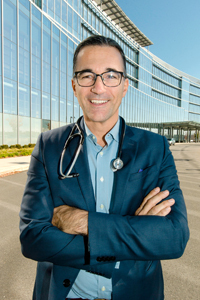 Dr. David Barile’s aim is sky high — to effect a culture change in medical decision making. He speaks on Wednesday, April 15, at 7:30 p.m. at the Nassau Club, for the Princeton Regional Chamber. Barile, a foremost expert in palliative care, has a mobile platform, Goals of Care, to help align what patients need with what doctors prescribe. The platform is powered by a Princeton start-up, V Read about it here. Sign up for the breakfast here — or just come. Networking at 7:30, breakfast at 8. This is an important article, if I do say so myself. 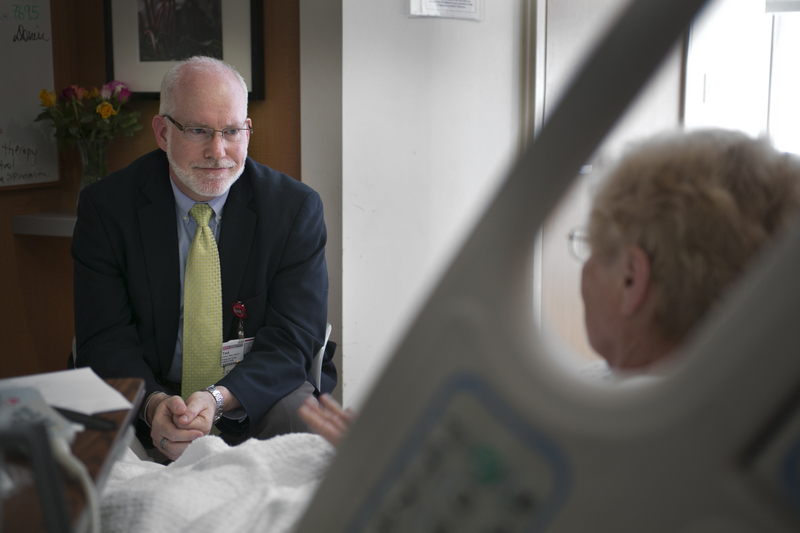 Read about David Barile to discover what you may need to know — what you will need to know — in the future, about palliative care.